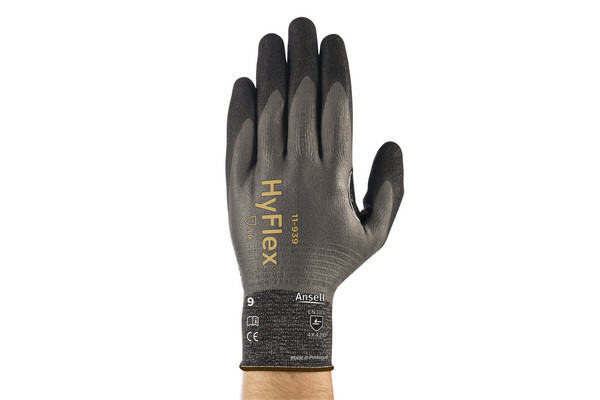 Ansell has announced its best-selling HyFlex 11-93x series has been certified as the First Ergonomic Certified Industrial Glove Series after a comprehensive study by US Ergonomics. 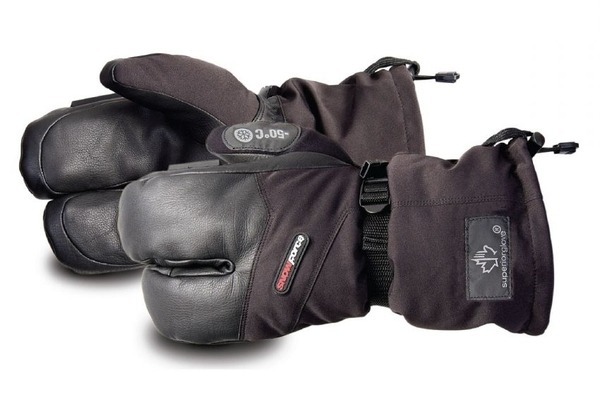 HyFlex 11-931, 11-937 and 11-939 gloves have been demonstrated to reduce muscle fatigue, increase grip performance, maximize hand and finger flexibility and improve wrist posture and overall dexterity. 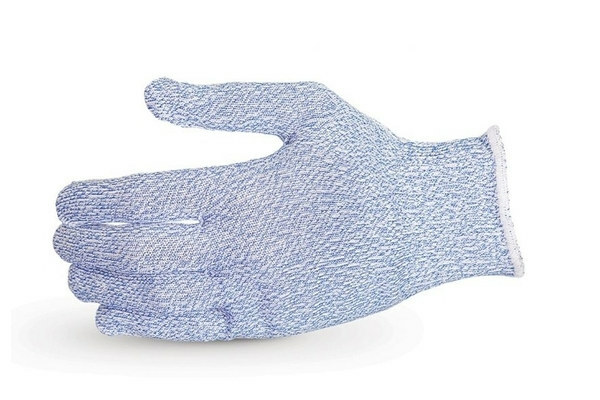 Overexertion or improper positioning of the hand day-in and day-out can result in serious hand injuries, including carpal tunnel syndrome, rotator cuff injuries or trigger fingers. 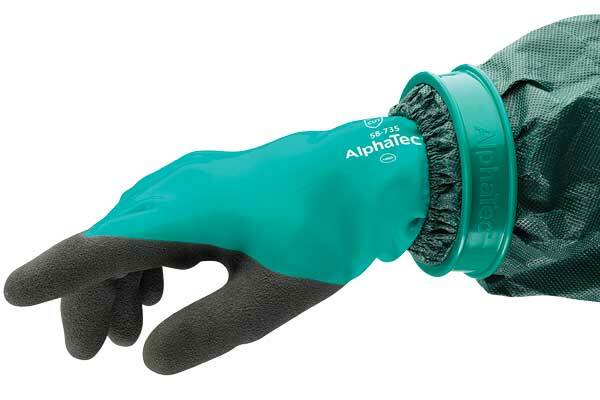 The HyFlex 11-93x glove series actively works against these risks, significantly reducing hand muscle effort and improving wrist posture while performing tasks, even compared to barehanded movements. 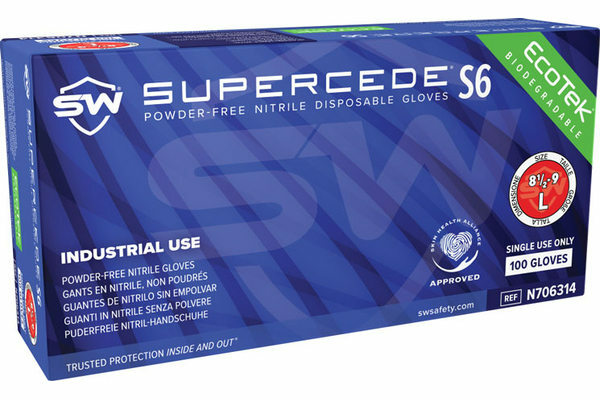 In addition to the ergonomic benefits, the HyFlex 11-93x series is light weight, cut-resistant and oil-repellent, engineered to deliver hand protection from sharp, oil-coated objects while providing enhanced worker comfort and strategically reinforced “high wear” regions for longer glove use. 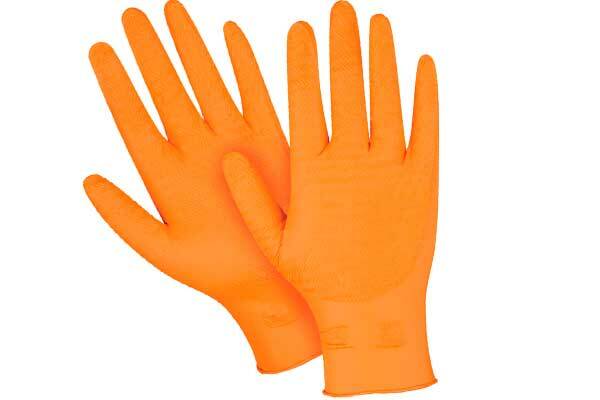 The HyFlex 11-93x gloves are available in XS to XXL (6-11) and meet EN 388 4X42B, ANSI A2 CUT and ANSI 4 ABR performance standards.